Salespeople love mobile CRM. Rarely do they care how it is actually accomplished, they just know that when they can access information quickly on their phone or tablet, everyone is happier and deals close faster. And there are certain people within your organization who will be very happy to know these technical tips from the Crowe CRM team. This is what you need to know to make it all work. Prior to version 2011 there was no mobile application that would support Microsoft Dynamics CRM. 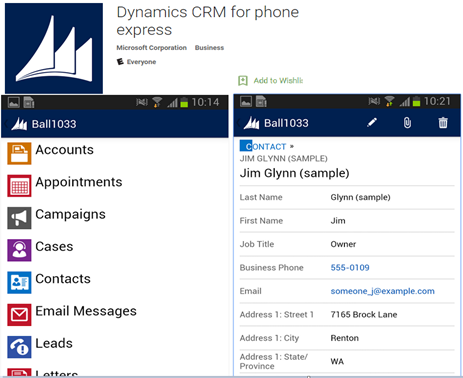 CRM 2011 saw the introduction of Mobile Express form in CRM. The form is still available to support the CRM for Phone Express mobile app. With CRM 2013, there was an evolution of a different app known as ‘CRM for Phones’ which was better than its predecessor. With a New Layout, this was the future of Microsoft CRM. There are several changes/improvements when you compare CRM for Phone Express App versus the Dynamics 365 for Phones. CRM for Phone Express does not have dashboards. Simple form load, read-only view showing only the fields that contain data. Absence of BPF’s and stages. Dynamics 365 for phones has dashboards. Pinned items on the Home reveal the default mobile. Business process flows are present. Web-Resource/Iframes support. The July 2017 update has major changes that will be reflected with release of Microsoft Customer Engagement 9.0. 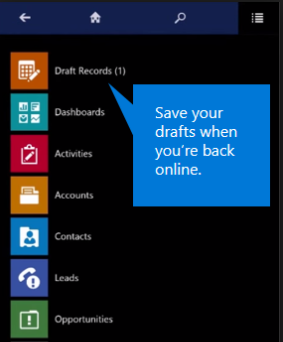 Currently with CRM 2016 update -1, features like ‘Offline support’ and ‘Dashboards’ have been added for the first time. The main app is called the ‘Dynamics 365 for Phones’ by Microsoft. If you have your Microsoft Dynamics 365 website available over the internet but it is not using the Microsoft Dynamics 365 IFD configuration, it is not supported ! 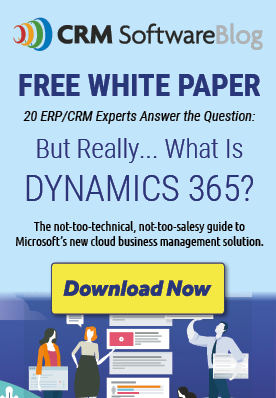 The ‘Dynamics 365 for Mobile’ privilege was known as ‘CRM for mobiles’ privilege in the earlier versions (CRM 2016 or earlier). For CRM 2016 or earlier, the Privileges ‘CRM for mobile’ and CRM for phone express can be found under the ‘Business Management’ tab in the Privilege Related Privileges section of each of the security roles. The quick create button (+) in the app uses the ‘Quick Create’ form actually, if available! Duplicate detection is not available. The Open in browser feature is not available. Dashboard creation remains the same as the web client. 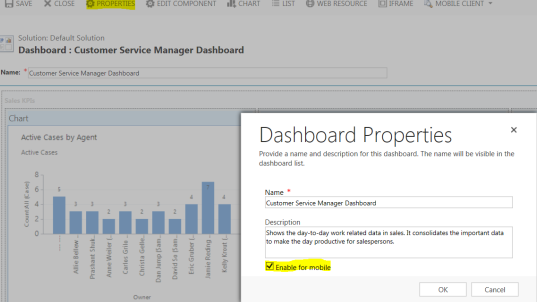 The mobile Dashboards were introduced with CRM 2016 update 1. Iframe and web resource support is limited in the mobile application. Out of the box related records filtering does not work in the mobile client. Default values for out of the box fields do not get populated. Quick view forms are not supported. The default create form is the quick create form for the entity. So the quick create form needs to be disabled for the entity to display the complete create form. Out of the box duplicate detection rules also do not work in the mobile clients. JQuery is not supported. If it is embedded in any library, it will make the app crash. Tip – Avoid using the back button much, it is better to use the home button and then navigate to the required entity. These updates are available with Dynamics 365 customer engagement ‘9.0’. Unified Interface, which provides key accessibility and responsive design benefits. Current users will not need to download an update from the app store, only server update required. New navigation – provides access to pinned records in Sales, Marketing and more areas. Action can be taken on record without opening it (Delete, Assign, Close). iFrames and Web Resource support. 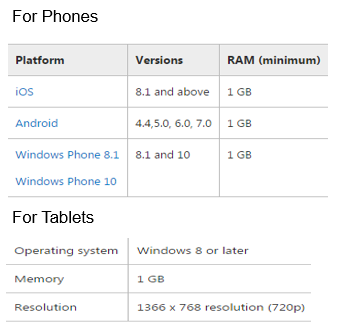 iFrames and web resources in forms and dashboards added will be enabled for Phones as well. Data transmission. Dynamics 365 for tablets requires I.F.D, so when your organization’s mobile devices synchronize Dynamics 365 data with your online or on-premises Dynamics 365, the data is encrypted with Transport Layer Security (TLS) or Secure Sockets Layer (SSL). Cached data. Dynamics 365 for phones and Dynamics 365 for tablets only caches records and lists that you’ve recently accessed in the app. Encrypting cached data. Cached data is not encrypted. Use BitLocker to encrypt the entire hard drive on a Windows 8 or later device. For Apple and Android devices, Windows Intune or a product from another company to encrypt the hard drive on the mobile device. We certainly think that mobile CRM is the way to go, with rapid updates coming up with each release for the dynamics 365 mobile application, this looks to provide a promising future to Dynamics 365 platform. Armed with this information your technical team can get a head start on a successful roll out of the Dynamics 365 Mobile Application. And the team at Crowe CRM is happy to help.